Welcome to Longreach Scaffolding Services Ltd.
We are one of the leading scaffolding contractors in Bristol, covering all over the South West. As a family-owned, independent scaffolding company in Bristol, we have built up a solid reputation over the years for our quality scaffolding services. Our aim is to achieve exceptional customer service, reliability and safety, ensuring we comply with all legislation and regulations at all times. From scaffolding for general building works at home to long-term scaffolding erected for commercial property or renovation, Longreach Scaffolding will deliver. 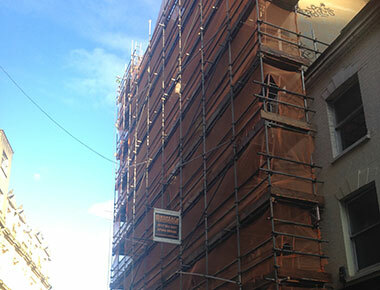 Our scaffolding is available to domestic and commercial clients alike and we also guarantee a 24/7 emergency response. 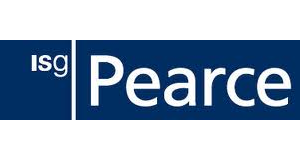 For more details of what we can offer, please take some time to look at our domestic scaffolding, commercial scaffolding, temporary scaffolding, scaffold hire and scaffold erection services and view examples of our projects in the gallery. 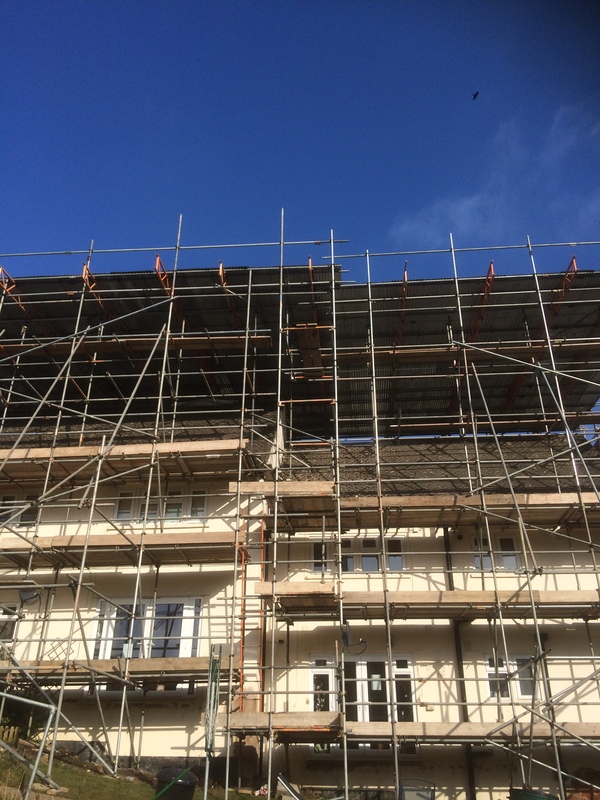 Longreach Scaffolding have extensive experience in a vast range of projects, ranging from smaller, domestic projects to large-scale scaffolding erection, including work for Local Council Authorities, NHS sites and Redcliffe Homes. We consider no job too small or big and offer the same prompt and reliable service no matter what the project. 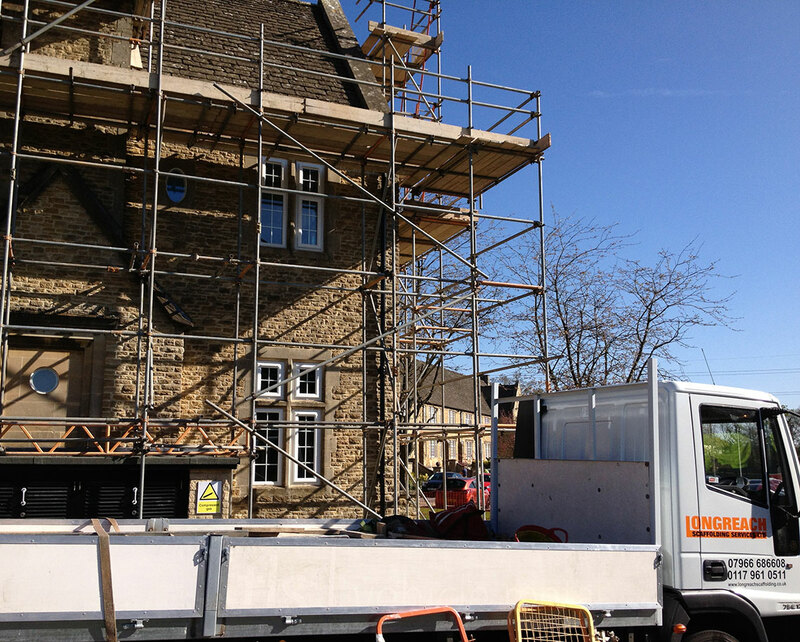 It is our professional work ethic that has helped us build up our business over the years, and we are now proud to one of Bristol’s most established scaffolding erecting companies. 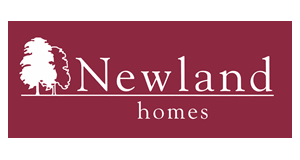 We give free, on-site, no-obligation quotes. To arrange yours today, give our friendly team a call on 0117 9610511 and get your scaffolding project underway. 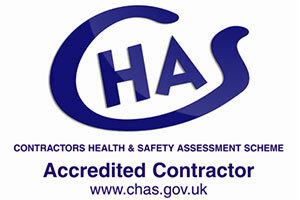 We have worked with many well known construction companies. Click on the logos to view hand written testimonials from some of our esteemed customers.